A new and experimental Facebook feature allows us to find free Wi-Fi hotspots nearby. This feature is still under testing and it looks like only select users are getting it, mainly on iOS devices. Note there’s no official announcement from Facebook regarding their Wi-Fi finder so the feature might end up in the trash can, although chances of this happening are slim. 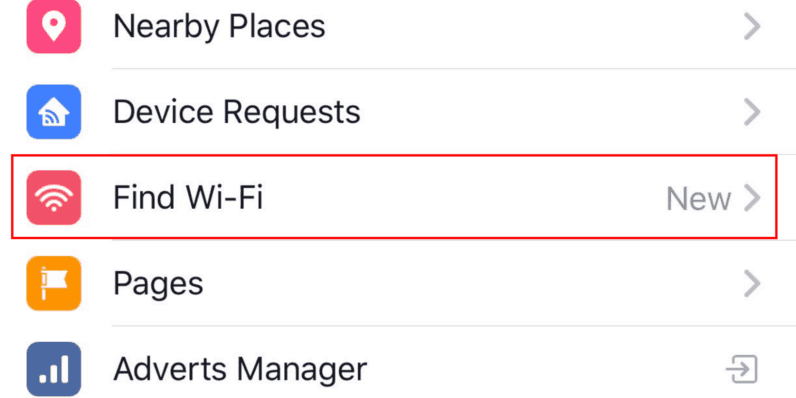 For quite some time, Facebook has been asking Facebook Pages owners to offer information regarding WiFi access points available at their physical location. This data, as well as other sources, is being used to make the new WiFi access point locating function to work. According to user feedback, it seems there are no owners of Android devices that have the new feature so you might have better chances if you own an iPhone or an iPad. Nevertheless, you can check in the Facebook mobile app’s hamburger menu to see if you have a feature called “Find Wi-Fi”. 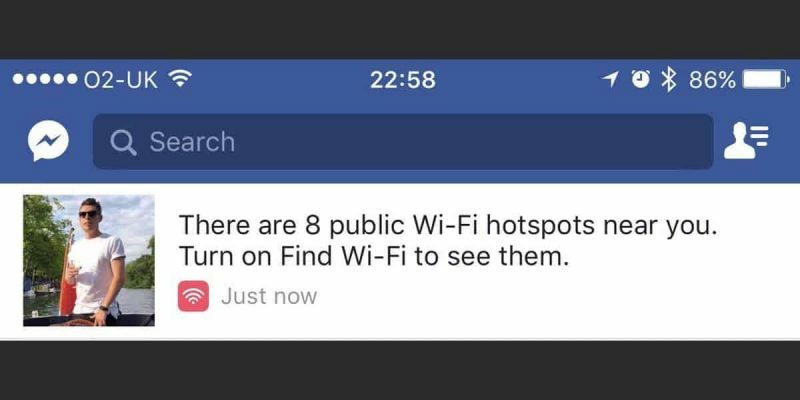 This can obviously be a useful feature for people on the go in need of free Wi-Fi (which is most of us, really) so it’s likely Facebook will keep testing it to make it official as quick as possible. Nevertheless, Facebook mobile apps are notorious battery hogs, so a function that is constantly searching for Wi-Fi might drain our devices even faster. One can only ask if it’s worth using this other than occasionally. 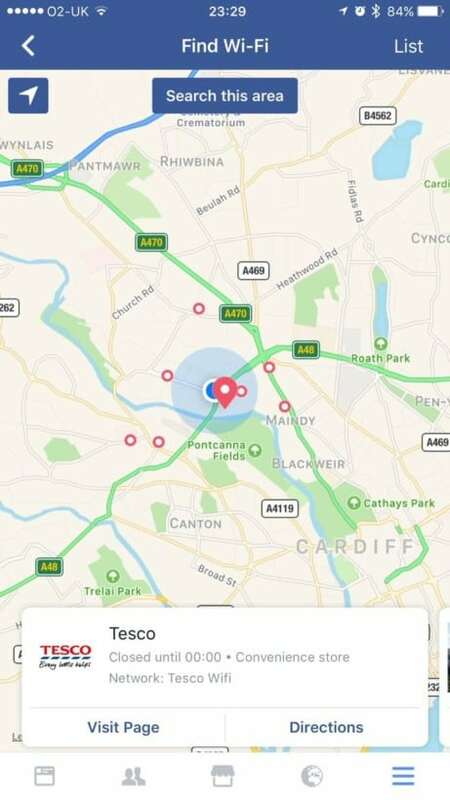 The answer remains to bee seen if and when Facebook decides to make the WiFi finder feature official and roll it out to the public.